A musical journey down the Mississippi River with classic blues from Memphis to New Orleans. 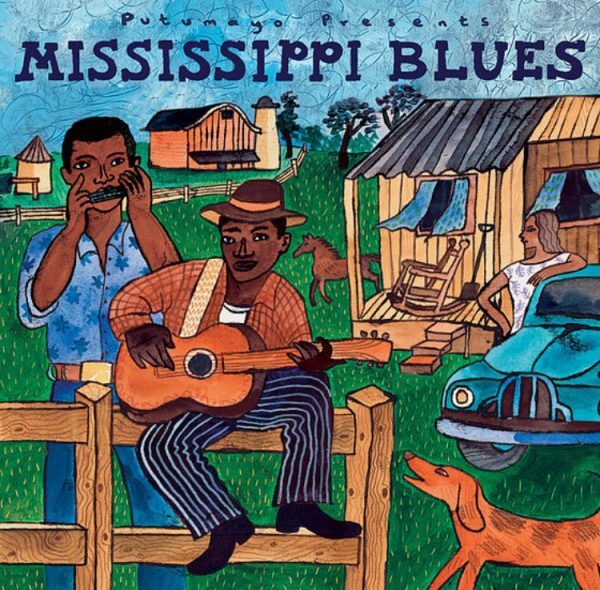 Mississippi Blues features artists with roots in the lower Mississippi region between Memphis and New Orleans. Innovators like Luther Allison and Ike and Tina Turner took the musical legacy of Robert Johnson and incorporated new regional and musical influences, making individual statements of their own.